Crow’s Nest is one of the few remaining undisturbed natural areas in the Mid-Atlantic, and the successful conservation of this 4000-acre peninsula was finally achieved in 2008 after decades of efforts to protect it from development. Importantly, Crow’s Nest is a Natural Area Preserve, and while there is an excellent pier and kayak/canoe launch, the conservation and protection of natural resources within Crow’s Nest is of primary importance and recreational opportunities are secondary. Crow’s Nest Natural Area Preserve contains 2,200 acres of mature hardwood/old growth forest. This forest is one of the largest unfragmented forests in the Chesapeake Bay watershed. Crow’s Nest was named after a three-masted schooner, The Crow, anchored off the peninsula in the mid-1800s. While not known for nesting crows, there are nesting eagles and there is a 75-acre blue heron rookery supporting hundreds of nesting heron pairs. Crow’s Nest is also a habitat for about 60 species of neotropical migratory birds. Along the Accokeek and Potomac creeks defining the peninsula, there are 750 acres of tidal and non-tidal wetlands which serve as habitat to twenty-five species of waterfowl during nesting, migration, and wintering. Fish found in Accokeek and Potomac creeks include alewife, striped bass, American shad, and short-nose sturgeon. Cost: Virginia Outdoor Center day trip: $50/person, $100/family. No rentals available on site. No access/parking fee. 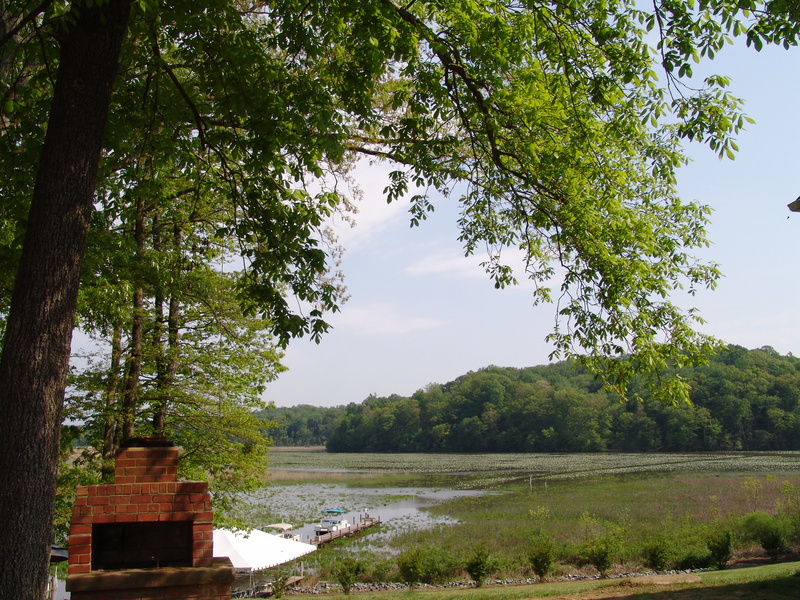 The Virginia Outdoor Center offers Saturday and Sunday day interpretive trips (Spring, Summer, Fall seasons) on the ecology, plants, animals, fossils, and history of the region.